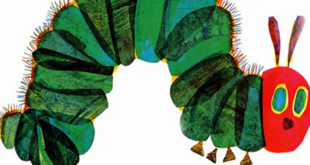 The award-winning educational company will combine its famed habitat kits with the art of World of Eric Carle with The Very Hungry Caterpillar Butterfly Growing Kit and The Grouchy Ladybug Growing Kit. 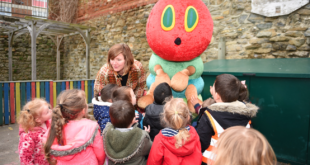 ‘The Very Hungry Caterpillar is loved by so many and we are thrilled to offer users convenient, personalised and fun digital invitations that feature the beloved character,’ says Percy’s Julie Steiner. 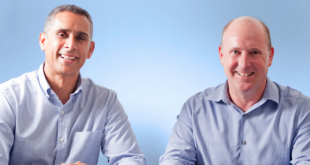 Licensing.biz talks to Rocket Licensing's co-directors Charlie Donaldson and Rob Wijeratna about its portfolio diversity and what the firm is bringing to BLE 2016. 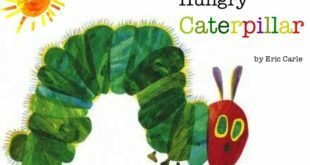 Partnering with Eric Carle’s The Very Hungry Caterpillar and leading charity Action for Children, the fundraising campaign targeted thousands of nurseries, children’s centres and families up and down the country. The joint programme will launch an exclusive product line featuring more than 20 items spanning lunch box sets, towels, bags and plush. Creative play and gift programme to roll out in the US and Canada from February 2016. 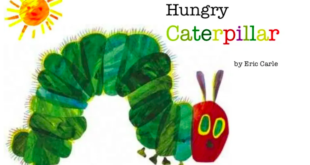 The popular children’s title has held a position within the Nielsen BookScan Service Total Consumer Market Top 5,000 since records officially began in 1998. On pack promotions will offer prizes to raise awareness of Action for Children's 2015 Giant Wiggle. Publishers are home to some of the best illustration and fine art in the world, says Walker Books' Anna Hewitt.